From military sunglasses to night vision goggles, we have an extensive collection of eyewear suitable for all members of the armed forces. Whether you require illuminated vision at night or need a solution for seeing details at a distance, our army eyewear range could prove essential for your next operation. Army sunglasses and tactical eyewear have protected military personnel and cadets during training exercises and on deployments all over the world. They have quickly become established as a basic piece of safety kit that can be crucial to a successful mission. Military sunglasses and goggles are not just designed to protect your eyes from the sun. We supply a huge selection of eyewear with a variety of important uses. In addition to our night vision goggles and ballistic sunglasses, Cadet Direct supplies binoculars and non-ballistic tactical eyewear. 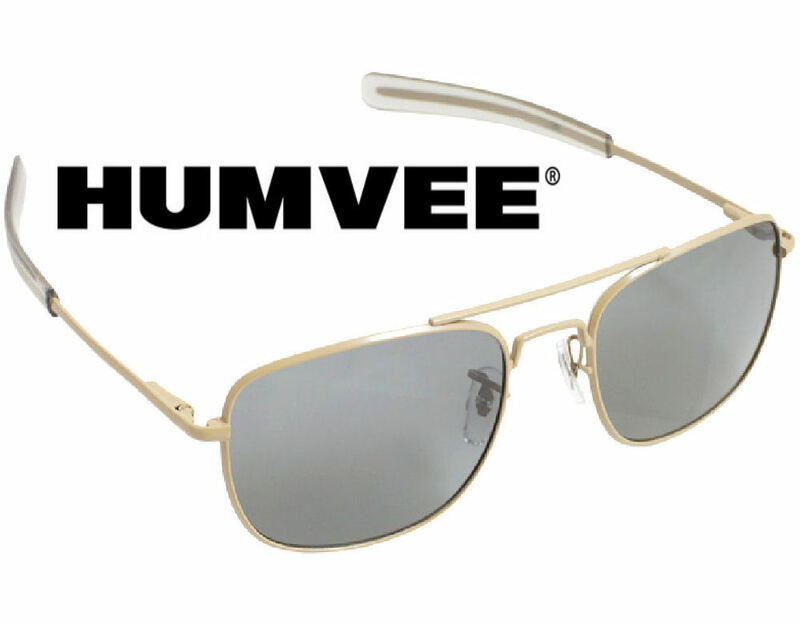 Our military sunglasses are also delivered from leading brands like Humvee and Under Armour to ensure high quality when you need it most. Don’t forget to keep your army sunglasses in great condition with our optic care collection. Order military sunglasses and night vision goggles from Cadet Direct – the whole range is available with same day shipping and fast UK delivery. If you want to get fully prepared, make sure to check out our other combat accessories in stock now.